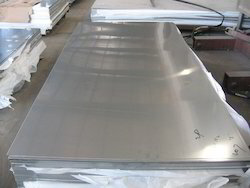 We are engaged in offering 304L Stainless Steel Sheet to the clients. Cold Rolled Coil offered comes in precision construction finish and can be made available as per different industry standards like AISI, ASTM, BS, DIN and others as well as in thickness options of 0.14mm to 0.8mm. Further, these can be offered in width of 600mm to 1250mm in superior cold rolled construction to finish. Some of its features include used in applications like architectural decoration, elevators decorating, metal tank shell; offered in the oiled/un-oiled finish; can also be custom developed as demanded by the customers. 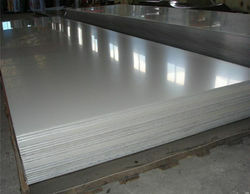 We are counted as the foremost trader and supplier of superior quality 316L Stainless Steel Sheet. These sheets are widely applied in various industries such as petrol–chemical, auto & motorcycle, engineering, decoration, mechanical, etc. Using modern technology tools, these sheets are manufactured at vendor's end and are also tested to meet all quality standards, as per defined universal guidelines. Our offered sheets are demanded extensively in various industries and are appreciated for their durability and corrosion resistance. 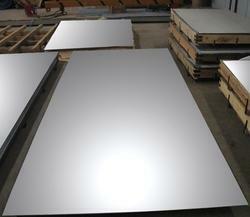 We are engaged in offering a sophisticated range of Stainless Steel 310 Sheet to our esteemed clients. These plates are offered in several dimensions, thickness and tolerances in order to meet the varied demands of the clients. Our assortment is widely acknowledged for their notable features such as sturdy construction, durability, longer service life. We offer superlative SS Plate in various industry-specific designs. Our Stainless Steels Sheets are made up of finest quality raw materials due to which they have high strength and efficiency. Also, we are recognized as one of the most reputed Hot Rolled SS Sheets Exporters in the Indian as well as international market. We are engaged in offering 304 SS Sheet in different grades as per the need of the customer. 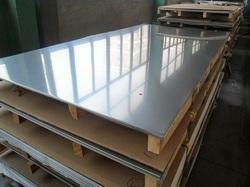 316L SS Sheet used for food and surgical stainless steel. Also known as marine grade stainless steel due to its increased resistance to chloride corrosion compared to type. 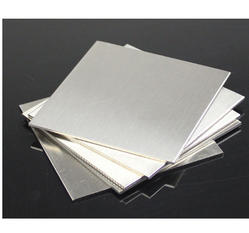 It is an extra low carbon grade of generally used in stainless steel watches. Its resistance to chloride attack means it is often selected for use in marine atmospheres. It includes titanium for heat resistance, therefore it is used in flexible chimney liners. 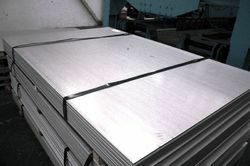 310 SS Sheet is a low-carbon plain chromium ferritic stainless steel. The steel has good corrosion resistance in mildly corrosive environments and good resistance to oxidation at elevated temperatures. 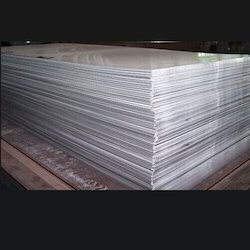 We have a wide range of SS 202 Sheet with us and in different grades as per the need of the customer. 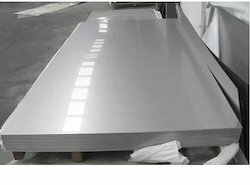 stainless steel sheets are one of our strong products and we been providing stainless steel sheets to our customers from many years. 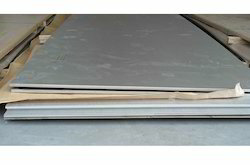 We provide stainless steel sheets in following grades 304, 202, 304L, 316, 316L, 310. 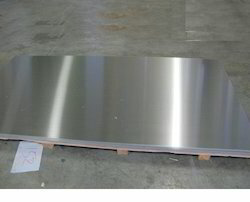 We have a wide range of 304 Stainless Steel 2B finish Sheet with different grades as per the need of the customer. 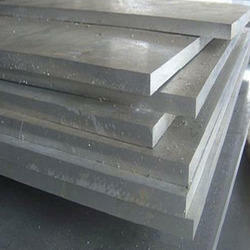 We have a wide range of 321 SS Sheet with us and in different grades as per the need of the customer. 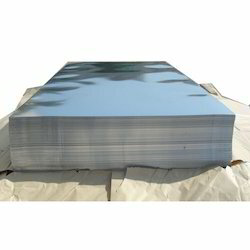 We provide stainless steel sheets in following grades 304, 202, 304L, 316, 316L, 310 , 321. 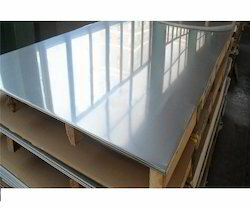 We have a wide range of 202 Stainless Steel Sheet with us and in different grades as per the need of the customer. 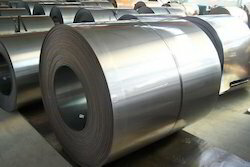 We are engaged in offering SS Sheet to the clients in the form of coil, sheet etc. 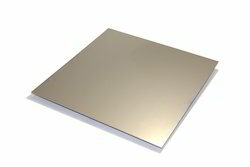 We have a wide range of Stainless Steel Sheet with us and in different grades as per the need of the customer. 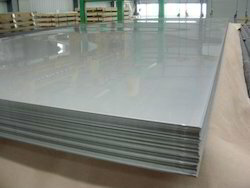 stainless steel sheets are one of our strong products and we been providing stainless steel sheets to our customers from many years. 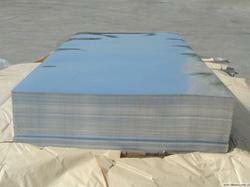 We are engaged in offering Mirror Finish SS Sheet to the clients. 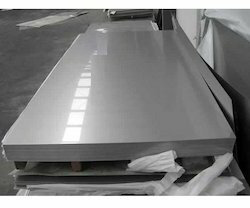 We are engaged in offering Matte Finish Stainless Steel Sheet to the clients. 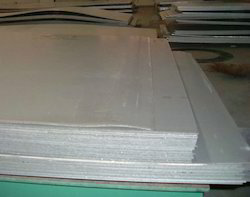 We have a wide range of 316 SS Sheet with us and in different grades as per the need of the customer. temper o the sheet is hard & half hard. We are engaged in offering Spring Steel Strip to the clients. These strips are stocked in different width, finish and different hardness range between 40-50 HRC (Std. 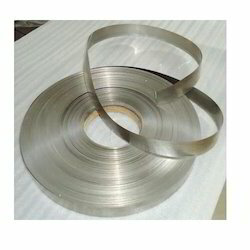 Size of Hardened and Tempered Spring Steel Strips) in Grey, Bright polished, Blue polished surface finish. These strips can be sheared with low burrs to customer’s width requirements. On request and short lead time tailor made Strips can be produced as per customers requirement of hardness, width surface finish & different edges. Please check for Minimum economic batch quantity & lead time. Please see C-98 grade for lower thickness. These strips are widely used for making Coil Springs, Rulers, Saws, masonry tools, Jungle tools, Saw Steel, Steel for Springs, Steel for masonry tools and Spring Steel parts which do not require severe bending or forming. 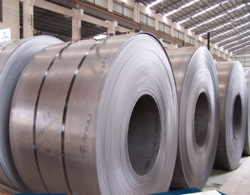 We have marked a renowned position by exporting and supplying a comprehensive array of Hot Rolled Coil. Offered product is used in varied industrial fitting applications. In addition, these HR Coils can be availed from us in varied dimensions and at pocket-friendly rates. We ensure timely shipment for our offered range of products. HR Coil offered can be made available by us in precision hot rolled finish and find application in areas like deck board, car boards, lorry beds, elevator floors and other general fabrication applications. 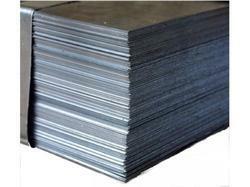 We have a wide range of 304L SS Sheet with us and in different grades as per the need of the customer. Looking for SS Sheet and Strips ?